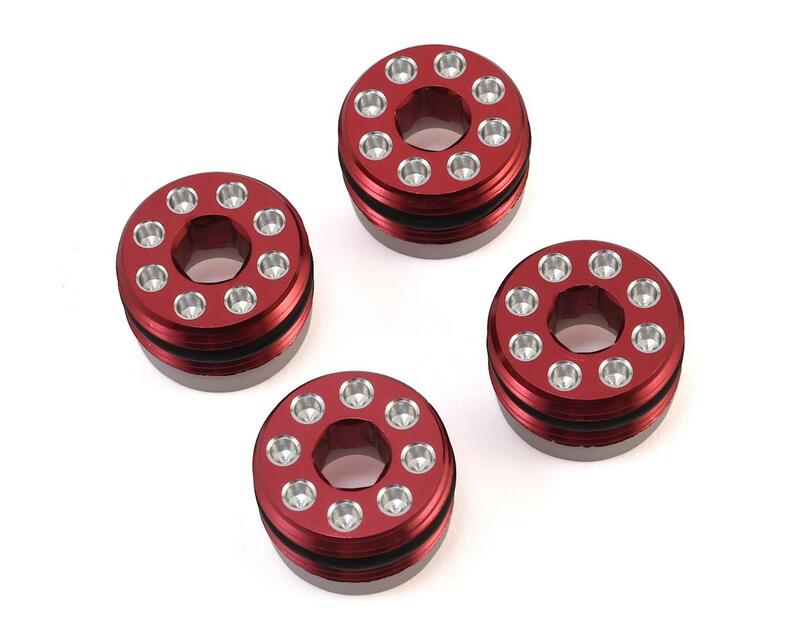 NOTE: These Axle Carriers replace Arrma part ARA330187 for legacy Arrma 6S BLX models. For current Arrma 6S BLX models that use the ARA330403 or ARA330505 Carriers, see Hot Racing HRAAON21M01. Please consult your Arrma Owners Manual to ensure you order the correct part. 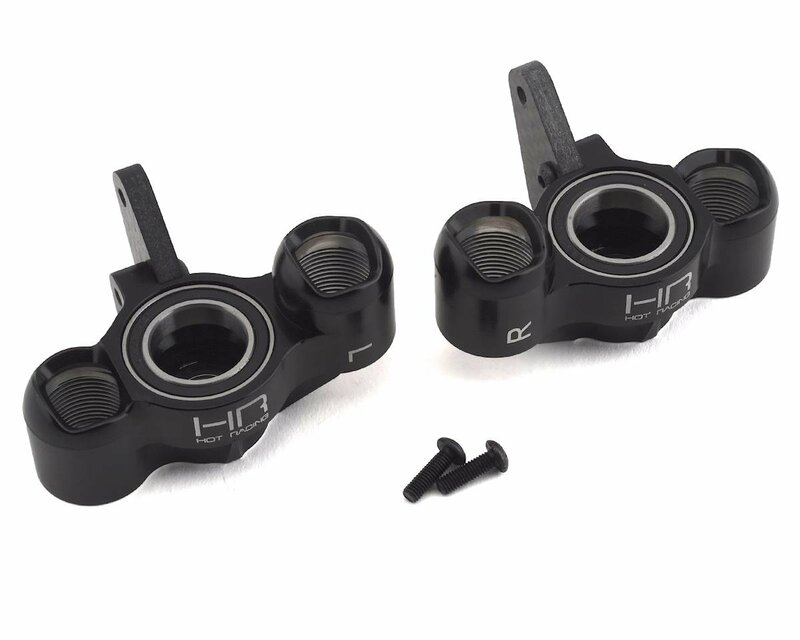 This is a pack of optional Hot Racing Kraton Aluminum "HD Bearings" Axle Carriers in Black anodize. Hot Racing heavy duty aluminum steering blocks (axle carriers) with carbon fiber steering arms for the 1/8 Arrma Kraton BLX, Senton BLX, Talion BLX, and Typhon BLX. See vehicle model compatibility in comments below. Arrma vehicle that uses the front steering blocks from Arrma AR330187. Does NOT fit vehicles that use Arrma ARA330403. Known to fit the following Arrma vehicle part numbers. 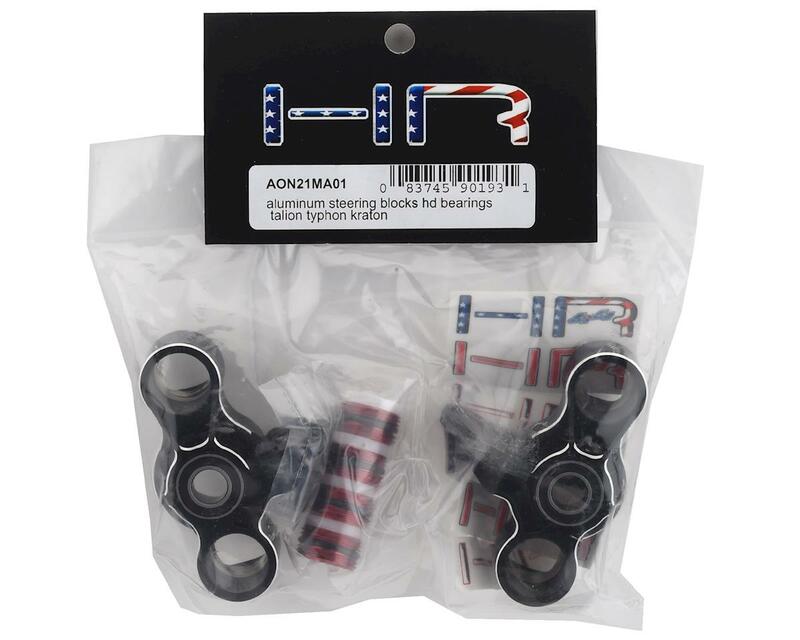 The vehicle part number can be found on Arrma's website, the literature that came with the vehicle, or on the vehicle box around the barcode. If a vehicle is marked below with the word "optional," then the part may fit, but may require some modification.